I’ve always loved myths, tales, and folklores. I think that’s why I’ve always been drawn to reading fantasy novels. 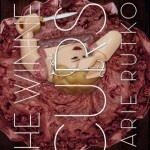 I love when an author creates a world so vivid and real that it has it’s own tales and myths associated with it. Immediately, when I think of this aspect in fantasy, I think of Leigh Bardugo. 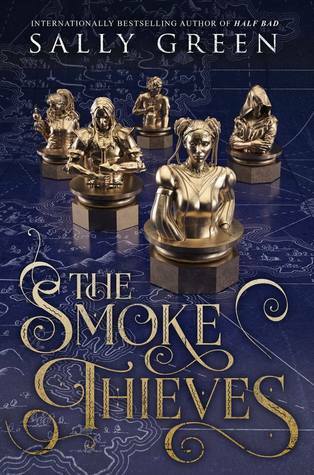 Her Grishaverse has become so real to me-it is so detailed and expertly crafted- it’s hard for me to believe that it’s not real! 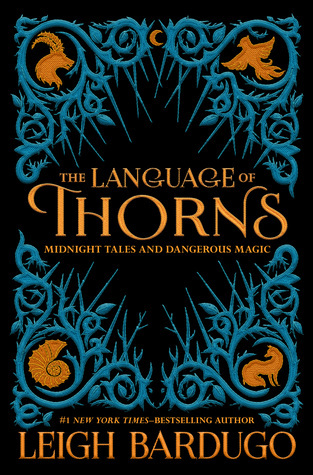 I am so, so excited for the release of The Language of Thorns (which releases TODAY) because it goes into the myths of the land. I love the idea of reading the folklores that the characters I’ve come to love might have heard about their own history and lands history. 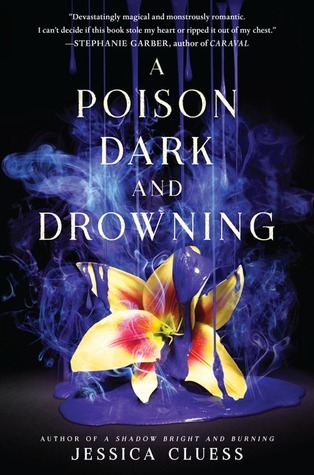 I love to think of The Darkling as a child, or a young teen, growing up, absorbing the world around him. What stories might Nina have heard as a child? 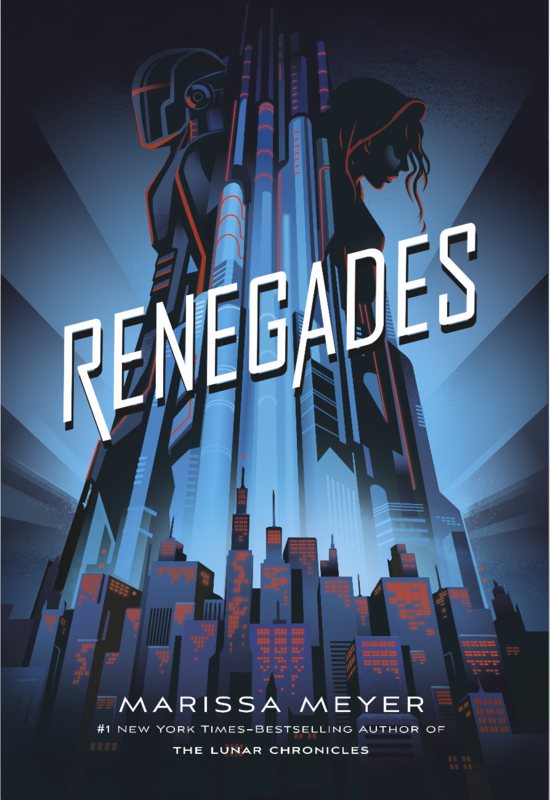 Plus, even people new to the series (ok, really if you’ve not read these books get on it now) can pick these stories up. I’m less of a writer myself and tend to express myself in photography. 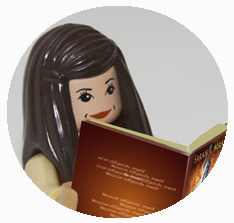 I love staging pictures (especially pictures of books) so I created an image of some of my Grisha book collection. 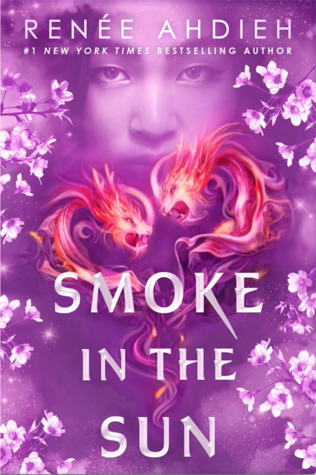 I hope you’ll enjoy it and I’d love for you to let me know in the comments what types of stories or myths are your favorites? Do you love for your fantasy books to have a rich and detailed world? 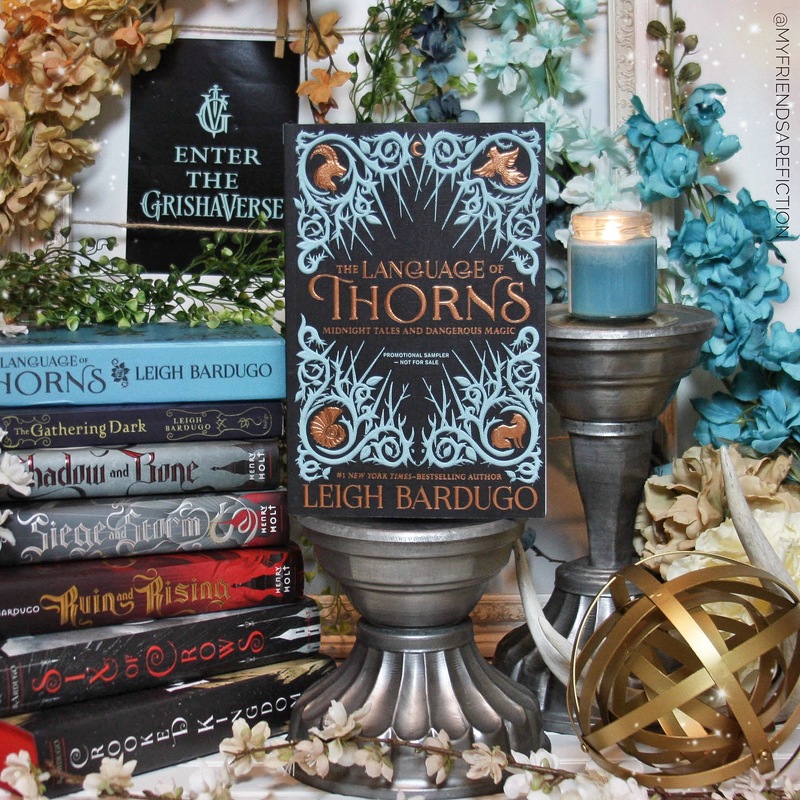 Inspired by myth, fairy tale, and folklore, #1 New York Times bestselling author Leigh Bardugo has crafted a deliciously atmospheric collection of short stories filled with betrayals, revenge, sacrifice, and love. 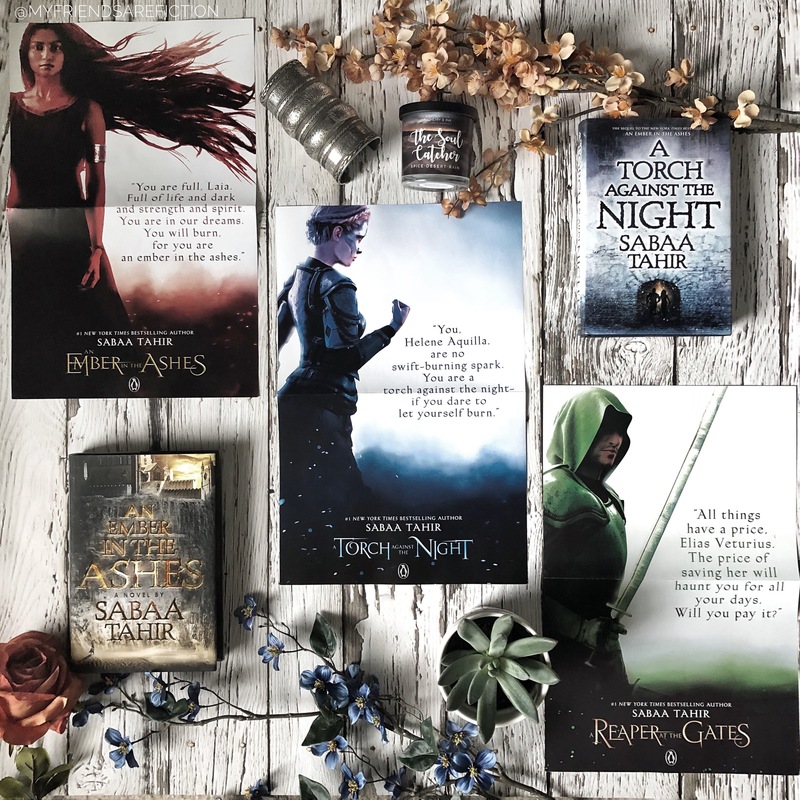 Perfect for new readers and dedicated fans, these tales will transport you to lands both familiar and strange-to a fully realized world of dangerous magic that millions have visited through the novels of the Grishaverse. 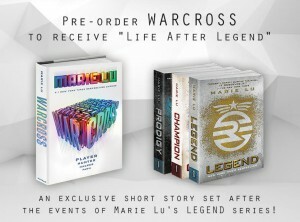 Are you excited about Marie Lu’s upcoming book, Warcross? 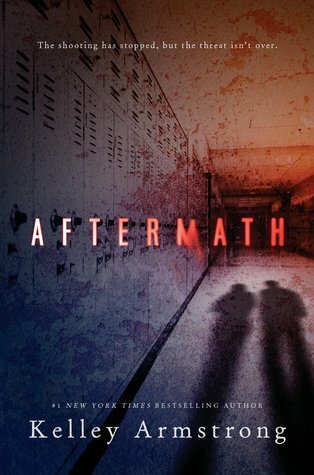 I have read an early version of the book and let me tell you- it is AWESOME. 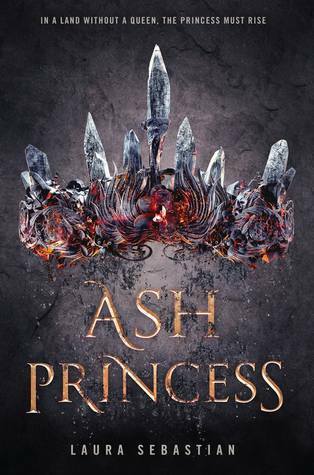 I can’t wait for it to release because I just know the hardcover will look amazing! 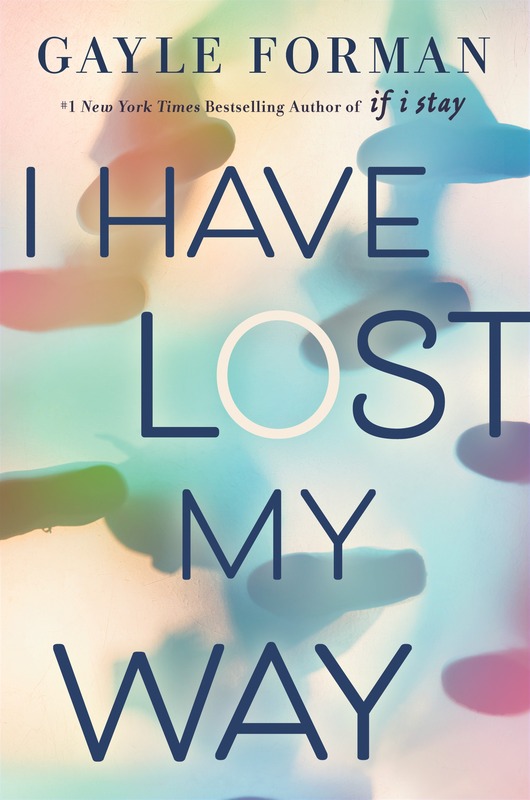 Today I’m sharing who I’d want on my Warcross team..but first about the book. 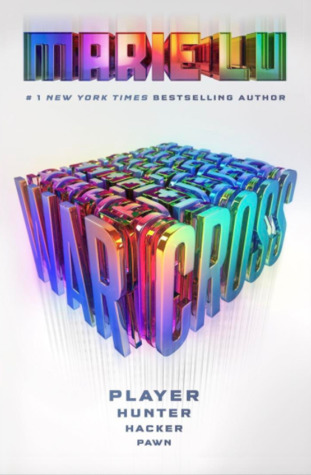 From #1 New York Times bestselling author Marie Lu-when a game called Warcross takes the world by storm, one girl hacks her way into its dangerous depths. 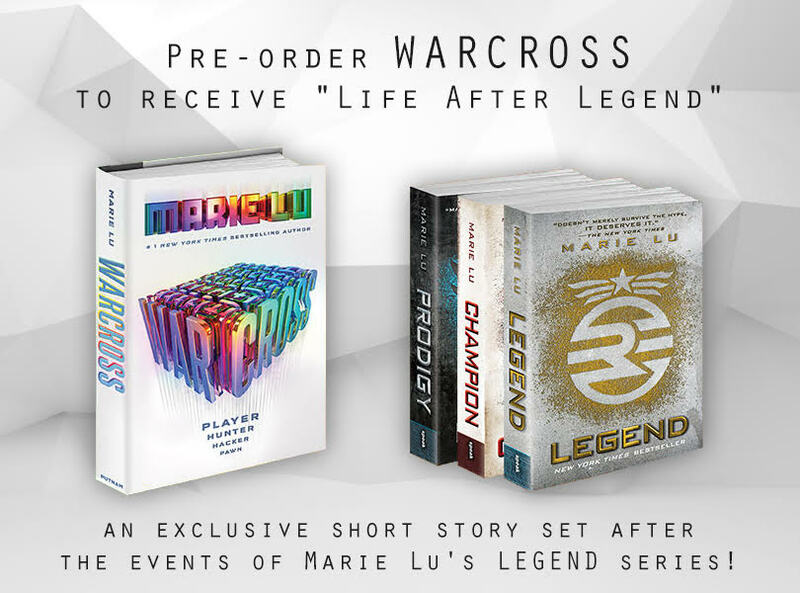 For the millions who log in every day, Warcross isn’t just a game-it’s a way of life. The obsession started ten years ago and its fan base now spans the globe, some eager to escape from reality and others hoping to make a profit. Struggling to make ends meet, teenage hacker Emika Chen works as a bounty hunter, tracking down players who bet on the game illegally. But the bounty hunting world is a competitive one, and survival has not been easy. 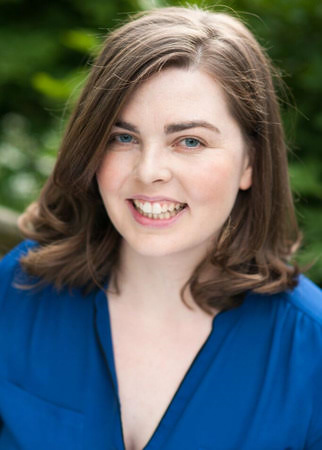 Needing to make some quick cash, Emika takes a risk and hacks into the opening game of the international Warcross Championships-only to accidentally glitch herself into the action and become an overnight sensation. A Warcross team is made up of five members- Team Captain, Architect, Thief, Shield and Fighter. If I were playing Warcross this is who I’d want on my team. Kaz Brekker from Six of Crows– he is a total bad-*** and I just know he’d be able to create a plan for our team that would have us in the lead. He has pulled off so many heists Warcross would be a breeze. Sherlock Holmes- His Mind Palace would come in handy wouldn’t it? Inej Ghafa from Six of Crows– Inej is incredible at plotting and seeing from all angles ….plus, she’s a ninja. Malyen Orestev from Shadow and Bone– ok, he’s a tracker but I think he’d be an incredible shield for my team. Diana from Wonder Woman: Warbringer– um, enough said. Oh wait! I didn’t put myself on the team, lolol. I honestly have NO clue what role I’d be any good at. I’ll go and take pics -how does that sound? Who would you want on your Warcross team?? 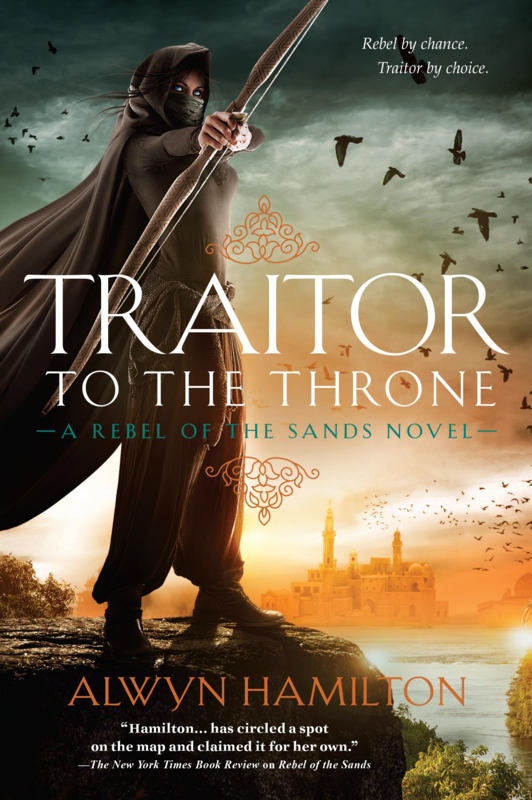 I was completely swept away with Alwyn Hamilton’s Rebel of the Sands and Traitor to the Throne. 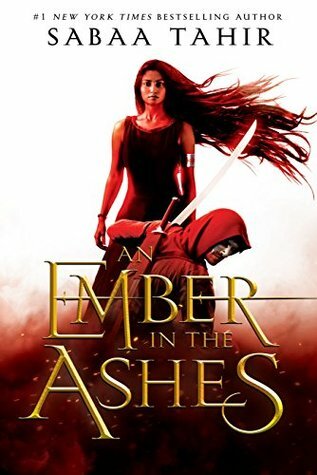 I can no wait for the final book, Hero at the Fall! And that title! 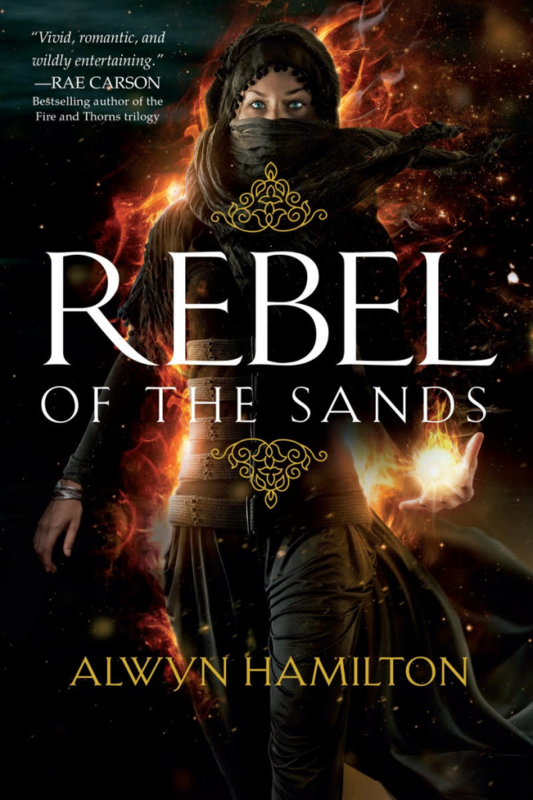 I have a bit about the upcoming book from Alwyn herself! 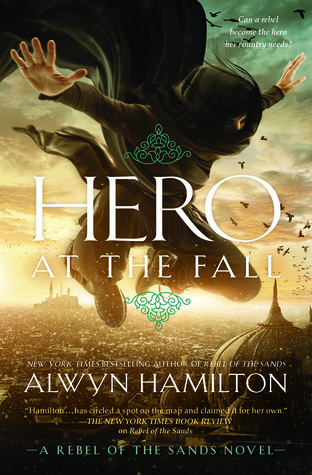 Be sure to add Hero at the Fall to your Goodreads! Click here to add it.